Time Lapse of Toronto Sign - San Antonio Video Production Company. 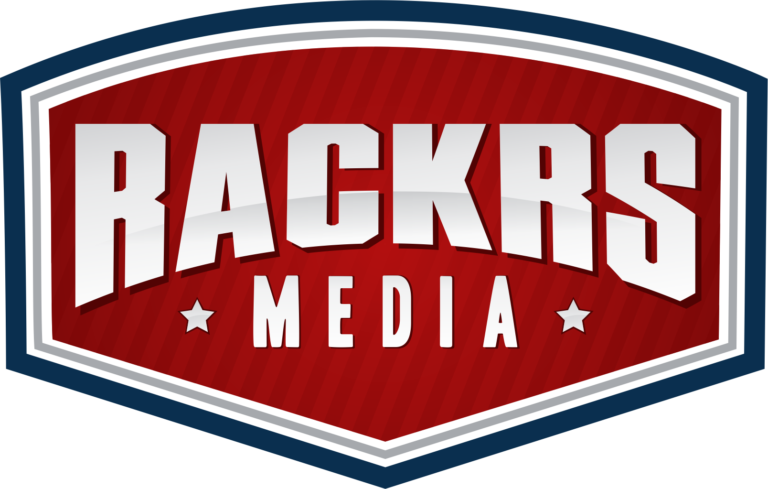 Specializing in professional videography services. Our services include corporate, interview, promotional, product, demo, marketing, testimonial, commercial, documentary, aerial, motion graphics, animation in San Antonio Texas. After a full 10 hour day of filming in Toronto, we decided to venture downtown before heading back to the hotel. 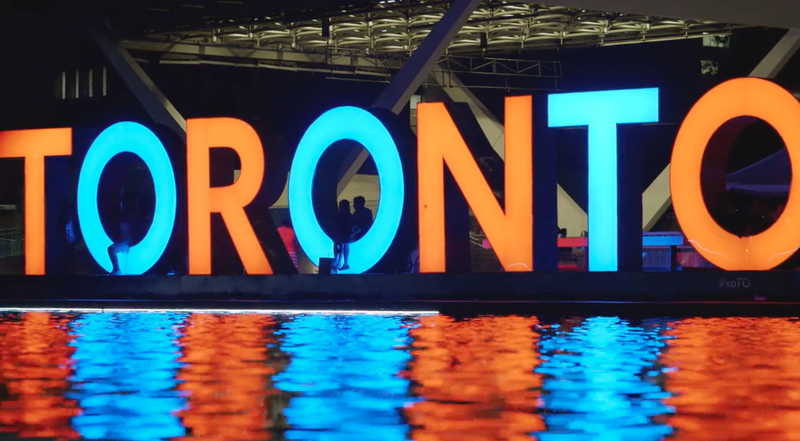 We came across this iconic Toronto sign in Nathan Philips Square. Well worth the trip. We were able to shoot this amazing time lapse of the sign.